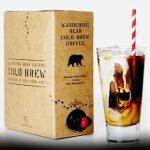 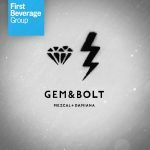 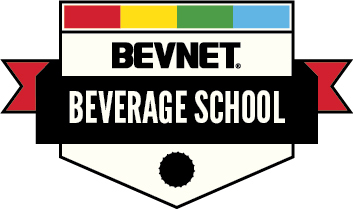 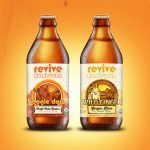 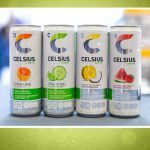 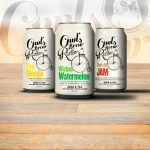 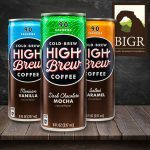 InterContinental Beverage Capital, Inc. (“IBC”) announced it has entered into an advisory and business management agreement with Hello Beverages, LLC. 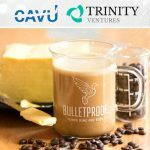 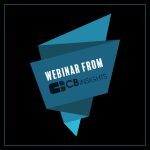 The Austin-based company today announced the close of a $17 million funding round led by Boulder Investment Group Reprise (BIGR), a growth equity fund the partners with early-stage natural and organic products. 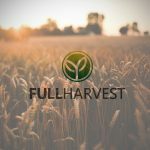 The San Francisco-based Full Harvest, founded by Christine Moseley, a former head of business development at Organic Avenue, has raised $2.35 million thus far, having brought in $350,000 from The Impact Engine, Astia and Wilson last May. 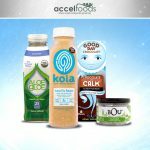 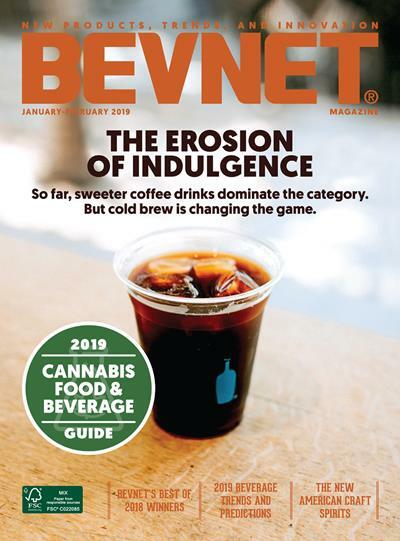 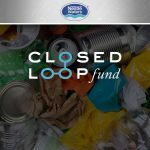 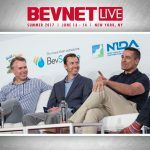 In an e-mail to BevNET, Jordan Gaspar, co-founder and managing partner at AccelFoods, said that the move represented an evolution of the fund to better serve the specific needs of each company and its founders.